Perfect for my eye makeup brushes!!! 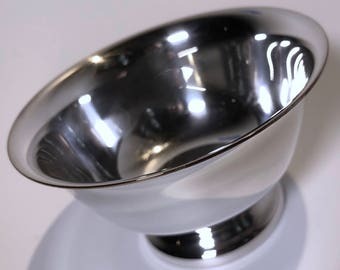 An avid collector of vintage glassware, bar service tools and equipment, and a home cocktail enthusiast fascinated by the growing craft cocktail renaissance, Randy Hanson started the popular cocktail blog, SummitSips.com in 2009. 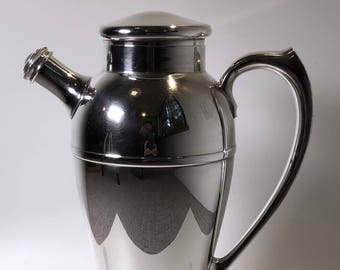 A few years later, Summit Sips began offering items from its growing collection of vintage glassware for purchase. 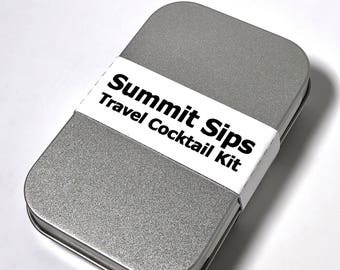 Everything sold by Summit Sips is handmade or vintage, and personally selected to meet the needs of cocktail enthusiasts. The creator and writer behind the popular cocktail blog, SummitSips.com in Portland, Oregon Randy demystifies the world of craft cocktails with recipes, techniques and reviews so that anyone can make fantastic craft cocktails at home.